The expedition comes as part of a publicity stunt for the new Zinger sandwich. This file photo shows an employee serving a portion of Kentucky Fried Chicken and chips at the international chain's local franchise. 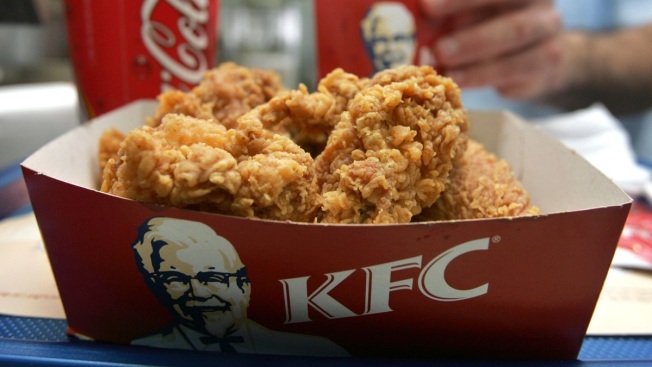 KFC is now gearing up to send a chicken sandwich into space.